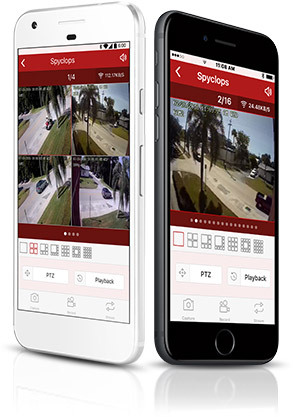 All Spyclops Surveillance Systems include free secure remote viewing via the Spyclops mobile app (or web browser). 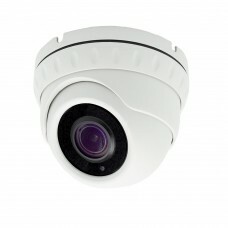 Customers can view their live camera feeds or previously recorded video from anywhere in the world. 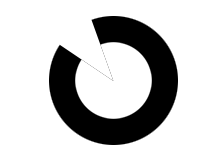 This easy to use app is available for both Android and Apple devices. There is no monthly fee to use this service! 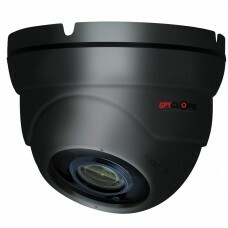 Spyclops offers versatile DVRs that can support HD over coax camera technology, ONVIF IP cameras and even legacy analog cameras. 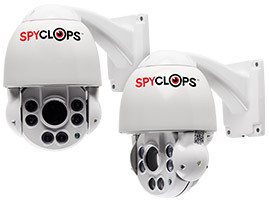 The 4-in-1 Hybrid DVRs are compatible with many of the most popular types of technology, allowing you to add onto an existing surveillance system or mix different camera technologies within your system. 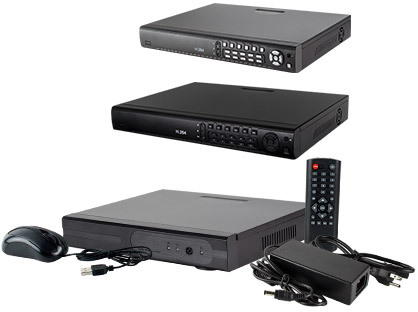 Easy installation does not require reconfiguration of network settings to setup remote DVR access. 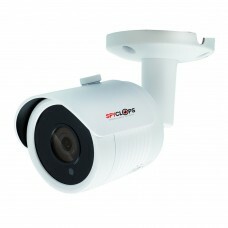 Provides 1080p video and allows for the most versatility when used in a wide variety of DVR brands. 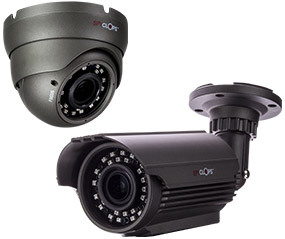 4-in-1 cameras are compatible with AHD, TVI, CVI & CVBS (Analog) video outputs. 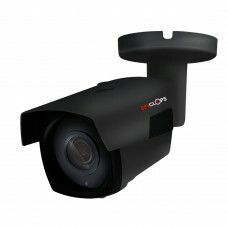 Easily adjust the video technology by using the built in joypad on the camera’s cable assembly. Available in Manual Varifocal POE Bullets that support POE and in PTZ form factors. 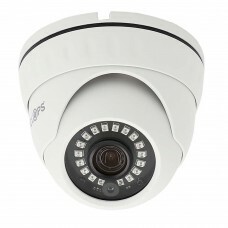 Provides 1080p video and are fully ONVIF compliant. 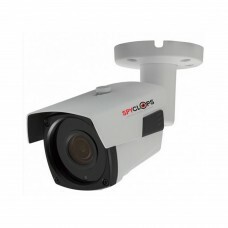 Spyclops’ extensive line of surveillance equipment will cover any indoor or outdoor demands. 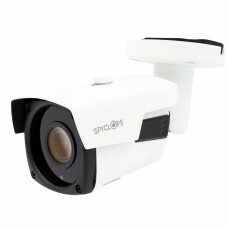 Choose from multiple camera housing styles, ideal for a wide range of locations and environments. Available in Manual Varifocal lens & Fixed lens options. 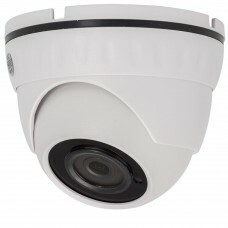 Outdoor options available in IP66 water resistant housings in Dome, Mini Dome, Bullet, Mini Bullet and PTZ form factors. 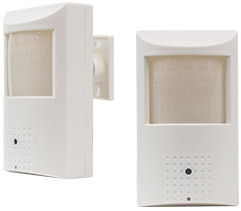 Indoor options include low profile domes and covert motion detector style housings.